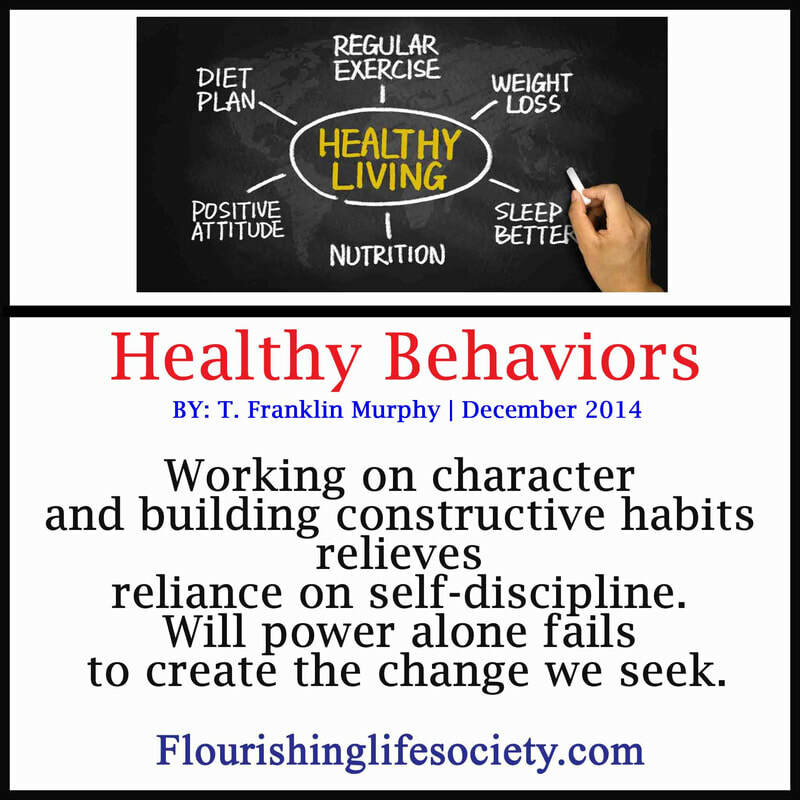 Working on character and building constructive habits relieves reliance on self-discipline. Will power alone fails to create the change we seek. When the anxiety of survival overwhelms, developing traits of compassion, courage and connectedness appear unattractive—we are hungry and need shelter. These undeveloped traits linger, failing to grace the futures of those most in need. Neglecting idealistic traits is not necessarily out of ignorance or laziness, but perhaps a practice of necessity. Impoverished and dangerous environments demand different protective actions; when survival skills are neglected, we risk the deadly consequences. Lofty goals of character development follow individual paths. However, denying these skills of human growth and connection has costs. We simply can’t abandon an ethical path and justify our brash behavior on our environment. First, we should seek a safer environment that supports healthy development. In main stream society, ethical standards do apply. Failing to acknowledge them, or habitually justifying deviations, seriously impacts our futures. Ethical standards include: empathy, trustworthiness, industriousness, commitment, and gratefulness. Stalwarts of character, such as Benjamin Franklin, devote a lifetime to nurturing and developing their moral fiber, deepening their connection to humanity, and strengthening their will. Their striving never attains perfection. We can’t repair every human failing. We fall short on all ethical fronts; however, each standard can be improved. The expectation that we can force perfection would overwhelm and depress, leaving us depleted; susceptible to destructive impulses and faulty reasoning. The prudent path requires daily practices. We courageously do our best, addressing the most salient failing first. When carefully practiced, our souls develop, with new behaviors becoming nuanced, comfortable and habitual. We don’t simply change, impulses remain, errors occur; difficult work remains. Without proper resources, our efforts give way to impatience. All paths to lasting change must be accompanied by self-compassion, courage and connectedness. Self-compassion to accept the bumpy path to change, courage to accept imperfection, and connectedness to draw upon external support. Our human frailties default to imperfect attempts at change. We must, as we willingly do for a child learning to walk, accept the stumbling as we learn, courageously continuing. Large changes can't be forced through rigid self-discipline alone. Conscious effort eventually exhausts, and we falter. Our strength must be bolstered with supportive others. Proudly, many wait to summon help. Frightened by the response from others, they wait until complete destruction, when the walls have collapsed, and recovery difficult. The humility to recognize weakness early, and courageously seek help, may prevent the disasters. Early assistance can sure up our defenses and provide thoughtful advice. In humility, we may learn new artful responses to stress. "Large changes can't be forced through rigid self-discipline alone. Conscious effort eventually exhausts, and we falter." Developing our character isn’t automatic or seamless; changes work through a complex structure of starts and stops, hopes and despairs, successes and errors. We must reach a little deeper, beyond the comfort of the past. We must trudge through discouragement, and deal with failure. It’s the course necessary for improvement. If we wait for an easier tomorrow—more congenial to change—we will drift further from the goal, making adjustments more difficult. Pernicious games discourage persistence—denial, avoidance and blame. Our mind plays dodge ball with the difficulties. But if not now, when? Mindful attempts to incorporate change coddled with courage, self-compassion and connection, invites growth. Instead of being derailed by denial, avoidance, and blame, our life can transform. Areas previously beyond reach can become realities. 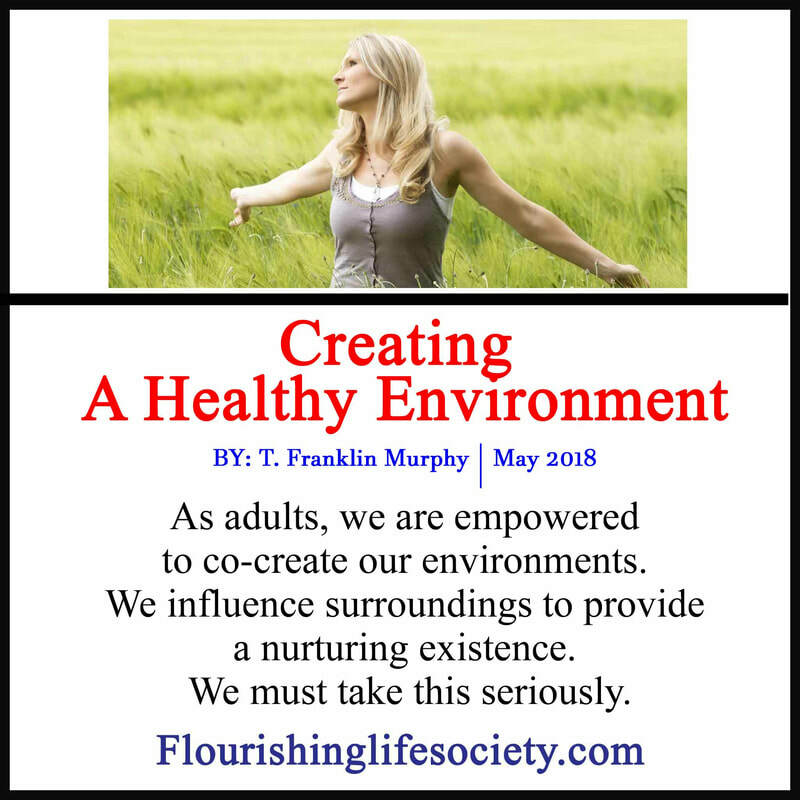 As we move forward with healthy practices, anxieties subside, freeing cognitive resources once dedicated to simpler needs to survive to more complex desires to grow. 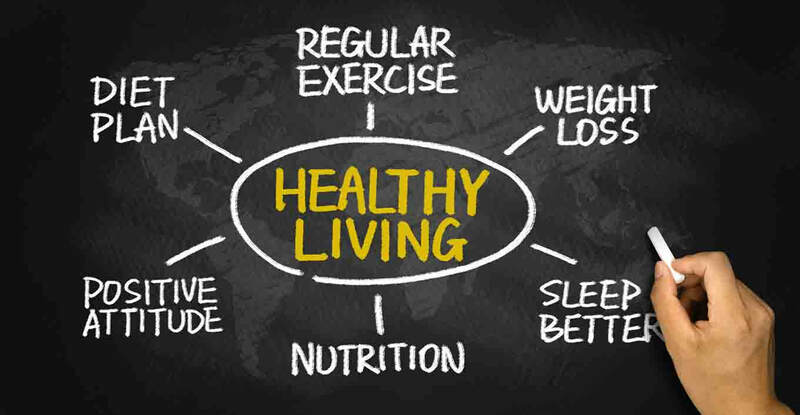 Our habitually engagement in healthy and ethical behaviors invite goodness into our lives and many wonderful things begin to happen.